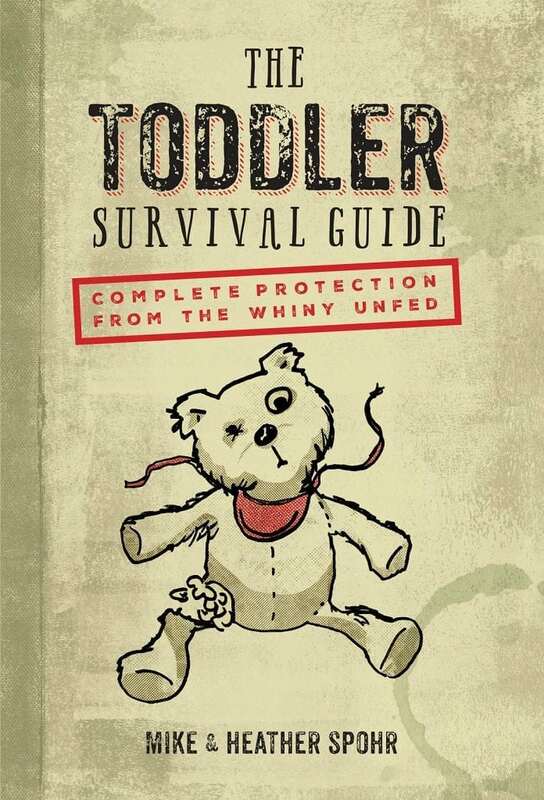 Written by husband and wife Mike and Heather Spohr, the book will get you cackling out loud and might give you a few tricks for navigating your child’s toddlerhood. The Sporhs have, with their daughter Annabel, 8, and son James, almost 5, crossed to the other side of toddlerhood, but they hunkered down to write “The Toddler Guide” while in the throes of it with James. In addition, Mike is founding editor of “Buzzfeed Parents” (buzzfeed.com/parents) and Heather writes the popular parenting website “The Spohrs Are Multiplying” (thespohrsaremultiplying.com). Where did the idea to write a zombie-inspired parenting book spring from? Mike: Our son was really every stereotype [of toddlers]. Climbing over everything (including the refrigerator), drawing on the walls … We felt like we were literally trying to survive every day with him. I was reading “The Zombie Survival Guide” by Max Brooks. Heather’s not really into zombie stuff, but I am. We started joking around about writing a book together. We hope parents get something out of it. Mike: We hashed out all the sections that we wanted to write. Came up with the chapters and divvied those up. I would write my chapter, Heather would write hers. Then we would switch up sections to go over and change things. Each of us touched every single word in the book. Heather: Mike is very disciplined. He figured out that we needed to write x amount of words in six months, which was our deadline from our publisher. How does humor help your family? Mike: We’ve always coped by finding the funny side. [Parenting is] even more challenging and exhausting than you think before you go in. But it’s wonderful. Our kids are such funny, awesome and strange people. What they are is perfect. I never had a vision of who they would be. Annie is a spitfire. Really creative and really funny. She also has a deep, deep interest in science. So, she will grow up to either be a stand-up comedian or a scientist or the world’s first stand-up scientist. Heather: [With James], we joke all the time, ‘Where did you come from?’ He is also so funny. Keeps us laughing. He’s obsessed with roller coasters and water slides. What is your typical work day like, and what is your long-term mission? 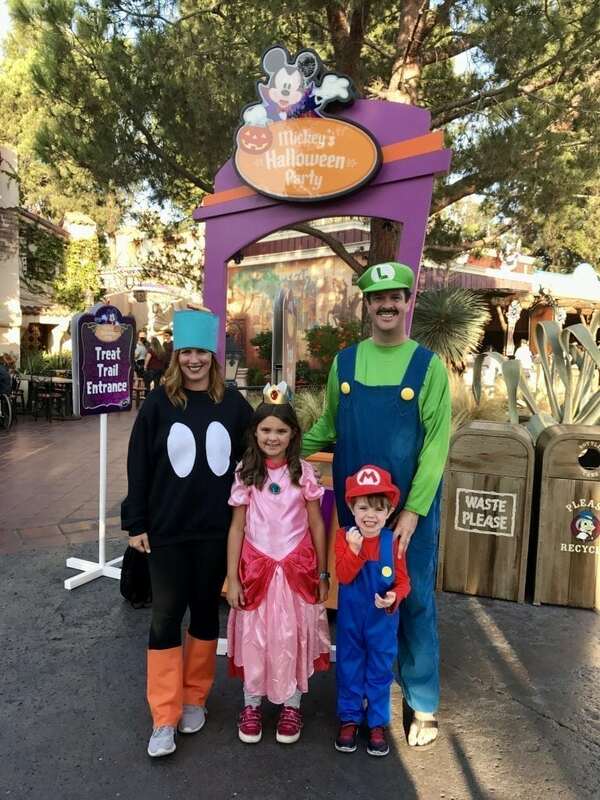 Mike: My typical day at the office is doing stuff like rounding up 50 parenting memes that will crack you up if you have kids under 5, putting up some parenting posts … Heather got our family into the parenting writing thing. We have a great time doing it. Heather: My days start [going over] my to-do list. Dropping off the kids. I work from home and do a lot of freelance writing. Our goal is always to be helpful, but not condescending, to parents. We want to help parents feel better about their choices and not worse. The Spohrs also founded Friends of Maddie (friendsofmaddie.org), in memory of their daughter Madeline, who was born in 2007 and died of a respiratory infection before age 2. The nonprofit provides resources and support to families that have lost a child.